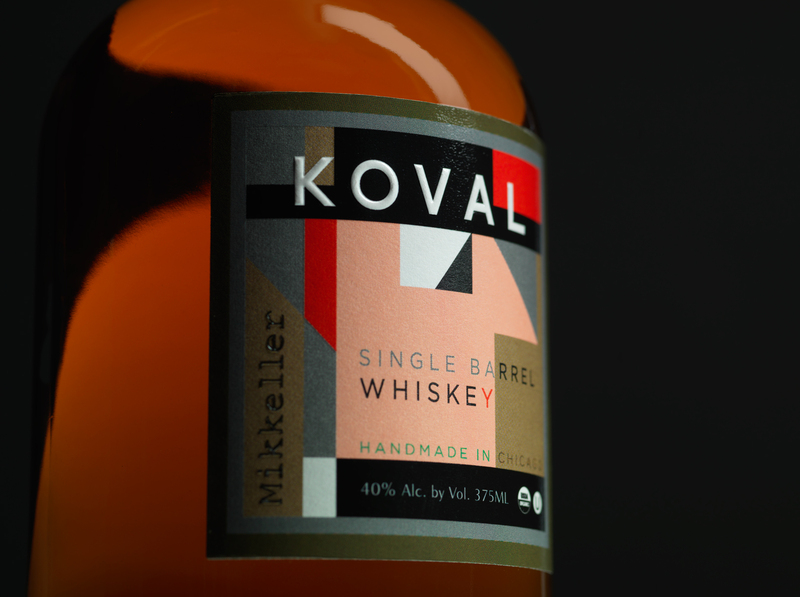 KOVAL is proud to announce its first new product of 2016: a collaborative whiskey with Mikkeller, the internationally acclaimed “nomad” micro-brewery founded in Copenhagen, Denmark, known for producing cutting-edge brews around the world. This is the first in a series of three new products—each in conjunction with a unique partner company—to be released by KOVAL throughout the year. Mikkeller made a breakthrough in the international beer scene with their highly rated “Beer Geek Breakfast,” an oatmeal stout made with French press coffee. “It was reminiscent of our Oat whiskey, and we thought the addition of chocolate malt would both reflect their beer mash bill and add new depth to one of our most unique whiskeys,” said Robert Birnecker, CEO and Master Distiller at KOVAL. This collaborative effort follows the same grain to bottle distillation and aging process as each KOVAL whiskey but consists of a new mash bill and use of chocolate malt. "The goal was to bring together the craft movement across areas of interest; a collaboration between one of the most innovative and quality-oriented craft breweries and one of the most innovative and quality oriented craft distilleries," said Tore Gynther, previously of Mikkeller and now of Øl Brewery. 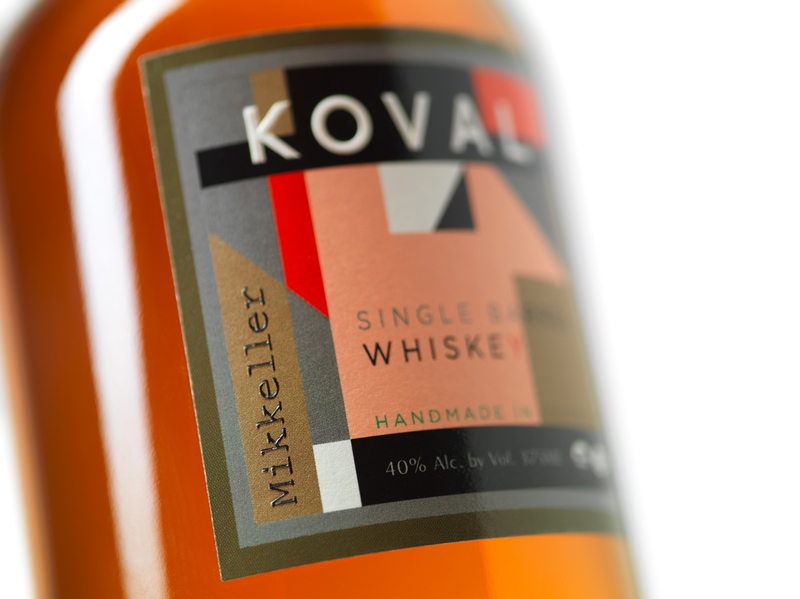 The label, designed by award-winning firm Dando Projects, represents the identities of both brands by combining the traditional KOVAL plaque with allusions to Mikkeller’s geometric and playful style. “The collaboration series is a way for us to team up with admirable companies, both locally and internationally, and showcase our signature style in new and exciting ways,” said Sonat Birnecker Hart, President of KOVAL. This special release will be available at select retailers in the Chicago area and expanding into a few select markets, including Denmark. A limited amount will be available to purchase at the KOVAL store beginning on Friday, February 12 until supplies last (limit one per person).